MONCKS CORNER, SC – Berkeley County Sheriff Lt. Will Rogers is out of surgery and in stable condition at MUSC after suffering from multiple gunshot wounds in Moncks Corner at 10:30 p.m. Thursday night. The incident happened at the Exxon at Highway 52 and Cypress Gardens in Moncks Corner. The shooting happened in the Moncks Corner Police Department jurisdiction. 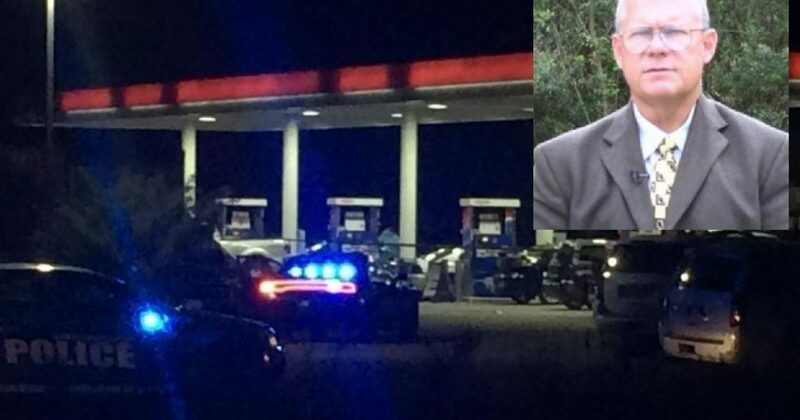 Officials say Lt. Rogers was talking to a customer at the gas station when the suspect came up and shot him several times. Lt. Rogers was a candidate for Berkeley County Sheriff in the GOP Primary. The suspect was driving a Black Santa Fe SUV with tag number 542-85W. The vehicle was found shortly after a BOLO on the vehicle was released. After midnight, people who live in the area say they received an automated call from Berkeley County asking them to stay indoors.